The International Game Developers Association (IGDA) has had one goal since its inception in 1994: enhance and advance the lives of game developers, promote professional development, and advocate on issues that affect the developer community. Ever since then, the organization has grown tremendously, and with a press released that was sent out Monday morning, its growth continues with the naming of a permanent executive director, Jen MacLean, and an introduction of new board members. 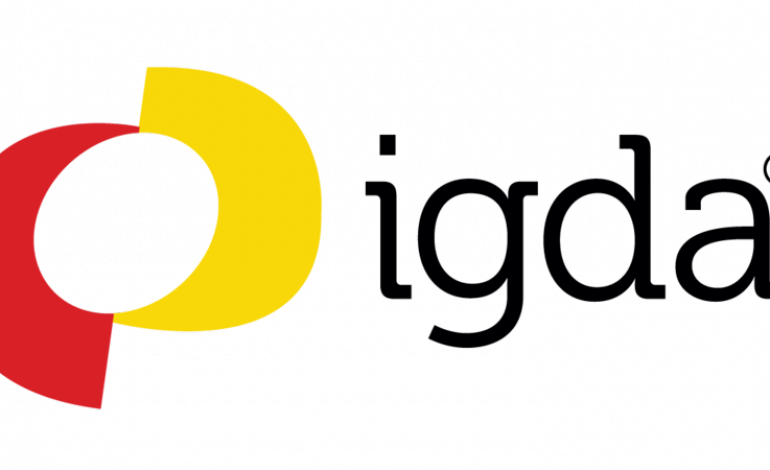 In addition, Emily Greer, CEO of Kongregate, and Zoe Bell, lead producer of Big Huge Games, will be joining the IGDA board of directors. Greer co-founded Kongregate in 2006, and in February of 2014, took over as CEO of the company. Greer has also been a powerful advocate for independent developers and a voice for fair business practices in game publishing and development. Bell had spent several successful years with Zynga and DeNa before transitioning to Kongregate to work in external games production. She is currently leading the development of a new video game project at Big Huge Games, a subsidiary of Nexon. Along with these new additions, Vesa Raudasoja will be stepping into the role of vice-chair for the organization. Raudasoja has been a part of the IGDA for over 10 years, serving in Finland’s chapter of the foundation, and he has served on the board of directors since 2016. MacLean will unveil the IGDA’s major initiatives in support of the foundation’s goals at this year’s GDC, which will run from March 19 – 23.